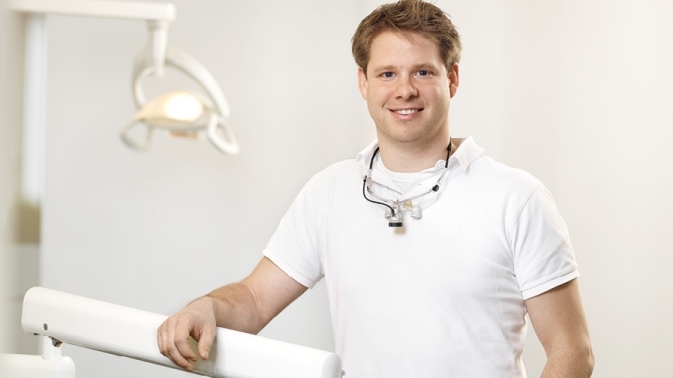 Miele thermal disinfectors are the ideal appliances for the safe and efficient processing of dental instruments. The automatic cleaning, disinfection and drying of instruments is superior to manual methods in all respects: it is faster and more convenient, and above all safer and more thorough – particularly in the case of special instruments with fine lumens. 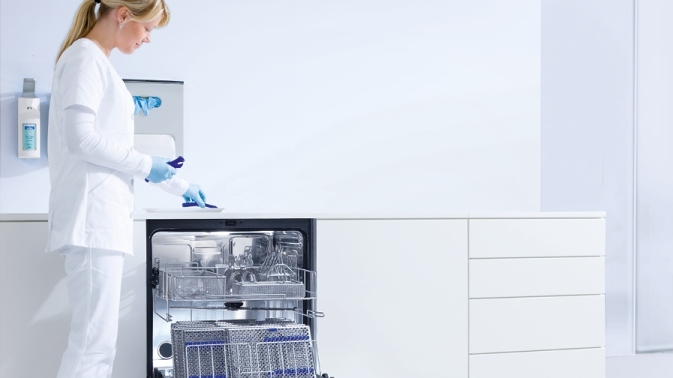 Add to this the economic advantages: alongside saving time, Miele disinfectors save huge quantities of water, electricity and process chemicals. 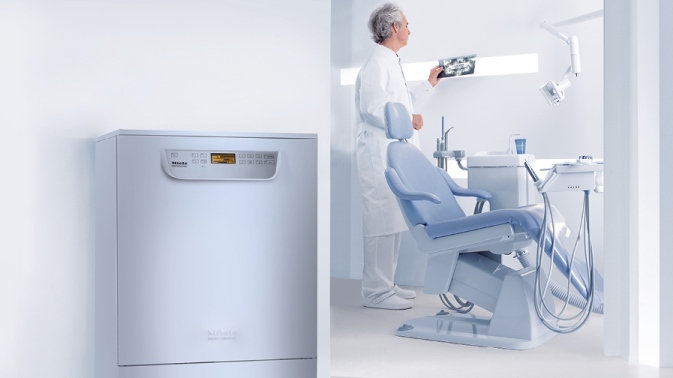 Alongside the right appliances, Miele also offers dental practices and clinics an extensive range of baskets, inserts and nozzles for the individual instruments. High-performance process chemicals and easy-to-operate process data documentation software round off the Miele system for instrument processing.